World War II was the defin­ing event of our age—the cli­mac­tic clash between lib­er­ty and tyran­ny. It led to rev­o­lu­tions, the demise of empires, a pro­tract­ed Cold War, and reli­gious strife still not end­ed. 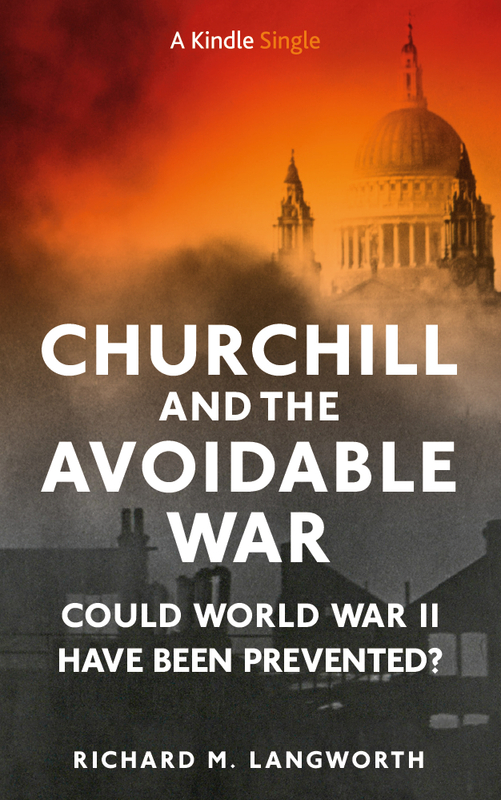 Yet Churchill main­tained that it was all avoid­able. Some sea­soned stu­dents of the man were of two minds about the Jan­u­ary 2015 Win­ston Churchill death cel­e­bra­tions: grat­i­fied that peo­ple still remem­ber; shock at the ill-con­sid­ered asser­tions. Writ­ing in the Ari­zona Repub­lic, Clay Thomp­son prop­er­ly cor­rects a read­er. It was not Churchill who coined the phrase, “we shall squeeze Ger­many until the pips squeak.” Mr. Thomp­son cor­rect­ly replied that the author was like­ly Sir Eric Camp­bell-Ged­des, First Lord of the Admi­ral­ty in 1917-19. No soon­er had Ged­des uttered it than the line was ascribed to Prime Min­is­ter David Lloyd George. 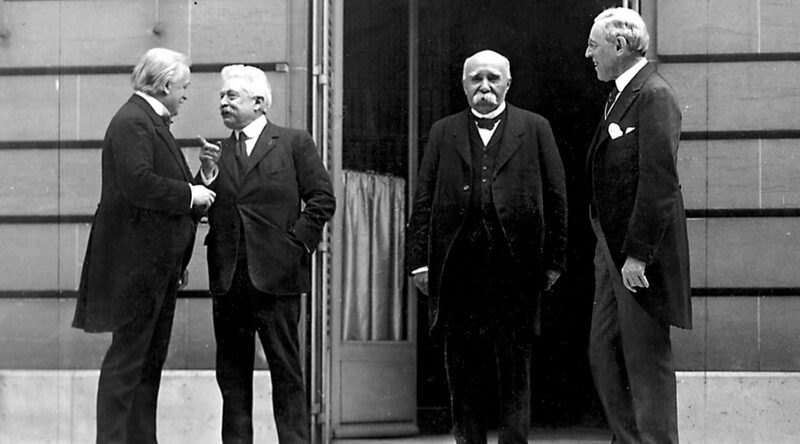 It worked well in the 1918 British gen­er­al elec­tion, which Lloyd George hand­i­ly won.